What happens in Vegas stays in Vegas, but the memory of events will stay with you forever as Canadian businessman and “Shark Tank” television personality Kevin O’Leary found out during a trip to Sin City where he made his biggest money mistake. For the outspoken O’Leary, it all started with a visit to the craps table while staying in Las Vegas to attend the now-defunct computer expo trade show COMDEX. The subsequent rolls of the dice game would result in a lesson he would take with him four decades later. Unfortunately, what ensued for O’Leary is all too common when Las Vegas visitors get caught up in the bright lights of the Las Vegas Strip, overflowing libations and for O’Leary in particular, the adrenaline-fueled bouts of gambling against the house–typically a losing situation. 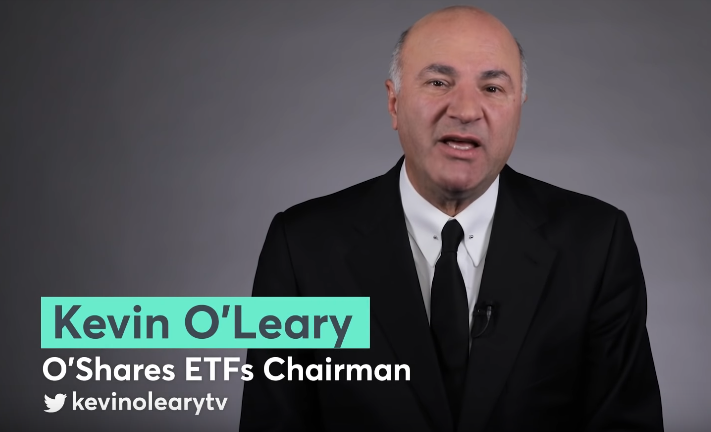 Of course, tens of thousands of dollars is a paltry sum for O’Leary now, who purportedly boasts a net worth of $400 million. However, it taught him a valuable lesson in money management.